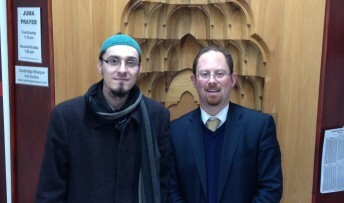 MP Julian Huppert will take part in a counter march against the English Defence League protest tomorrow afternoon (Saturday, February 23). 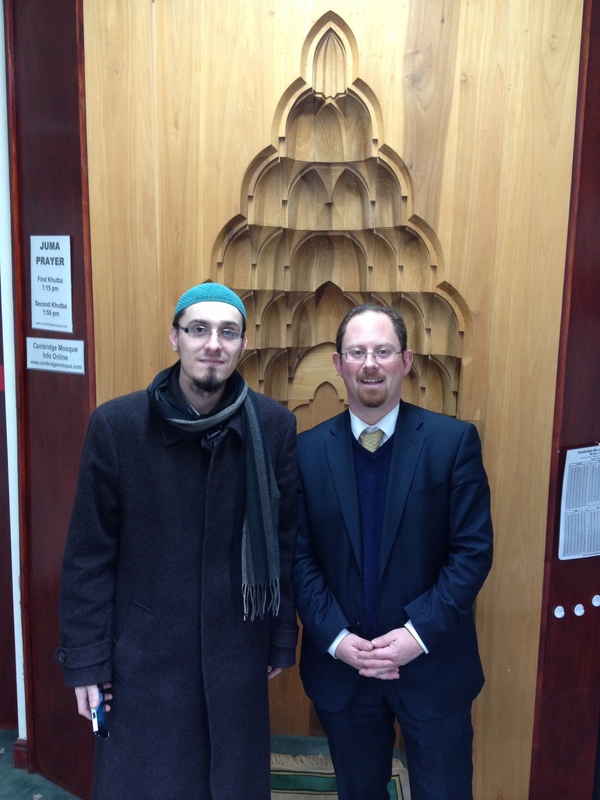 Julian has been talking to the Chair of the Muslim Council in Cambridge, Imam Dr Sejad Mekić, to discuss their preferred reaction. They felt that this year support should be given to a Cambridge Muslim Diversity March for Peace and Unity. Marchers will meet at Petersfield for 12 noon and will march on a route that takes them into the city centre and then back through Mill Road to Petersfield. The static EDL protest will take place between 2pm and 4pm at Christ’s Pieces. Julian said: “I feel very strongly about the need to make it clear that Cambridge stands together against fascism and racism. “This is the second year running that the EDL has targeted our city and, while I recognise their right to protest, I want to make it very clear that they are not welcome here. “I hope their demonstration will pass peacefully and the fact that they are to be contained in one place, will hopefully go some way in helping to achieve that. 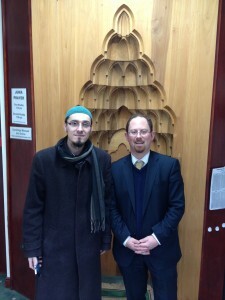 Julian is pictured with Imam Dr Sejad Mekić at the Cambridge Mosque.